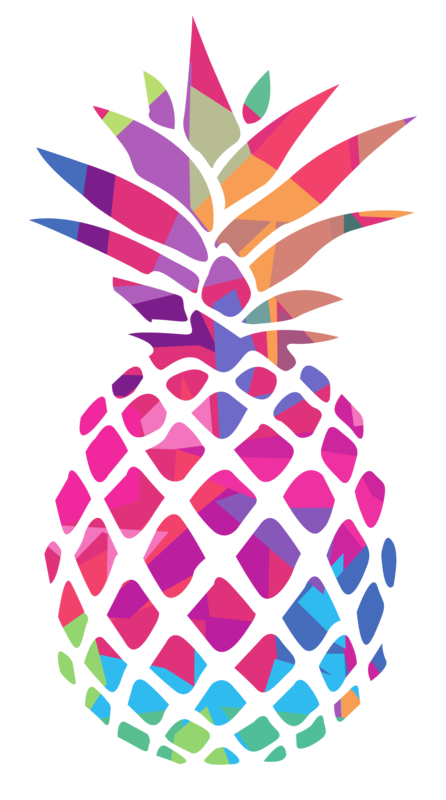 Moeller Brew Barn - Platinum Pineapple Co. 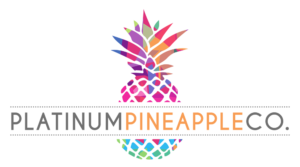 Mention “Platinum Pineapple” when contacting Moeller Brew Barn! We don't have all the details about Moeller Brew Barn yet but if you love craft beer, they got ya covered. Check back again soon!